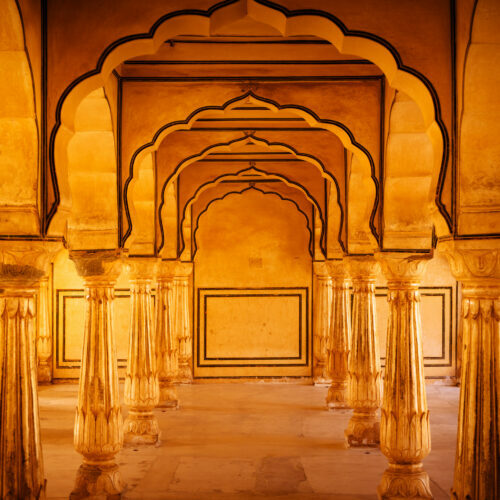 Many visitors to Rajasthan tread a familiar circuit between Jaipur, Jodhpur, and Udaipur. All three are certainly exquisite cities…and yet, if you have time to spare in your itinerary, it’s well worth exploring the desert state’s lesser-known corners, too. 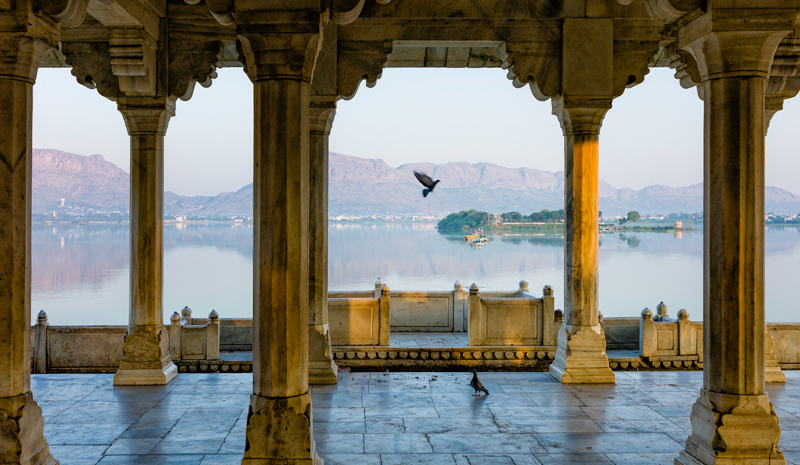 In Ajmer, Bikaner, and Bundi — three smaller cities in Rajasthan — you’ll discover everything from Sufi shrines and 16th-century forts to stylish design hotels and historic palaces. 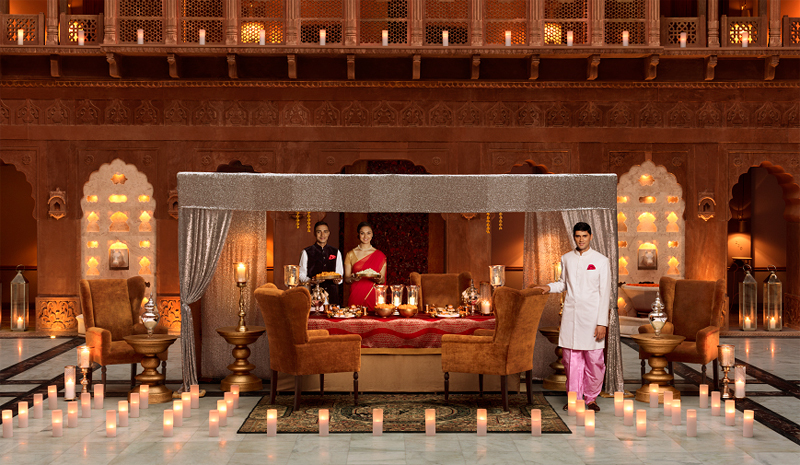 Rajasthan’s magic certainly doesn’t begin and end with its blockbuster sites. Ringed by the Aravalli Mountains and with the beautiful Ana Sagar Lake at its heart, Ajmer has plenty of natural beauty to recommend it. Among Rajasthan’s most important pilgrimage sites for Muslims, the city is also home to the Sharif Dargah, a sacred shrine that doubles as a sprawling architectural complex (of which the Shah Jahan Mosque, made of delicately carved marble, is a highlight). Beyond the shrine, visitors can also explore Ajmer’s royal pedigree at Akbar’s Palace & Museum, which was commissioned by Emperor Akbar himself in the 16th century. Don’t forget that Ajmer is also considered the gateway to Pushkar, located just 13km away. 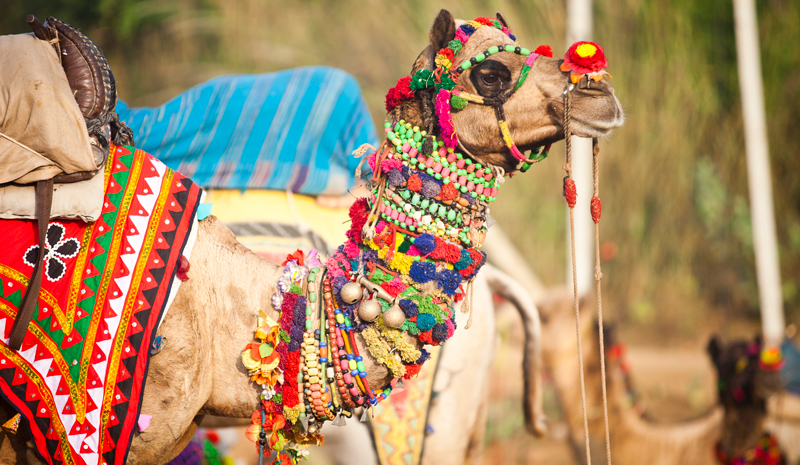 If you time your visit for the end of October or beginning of November, be sure to attend the Pushkar Camel Fair, a five-day livestock fair that attracts hundreds of thousands of visitors each year. It ranks among India’s most fascinating — and colourful —spectacles. Whether it’s a camel safari in the Thar Desert or a wander through a beautiful old city that you crave, add Bikaner to your itinerary. One of the most evocative cities in Rajasthan, this frontier settlement has a certain magic about it. The former capital of a princely state, its history dates all the way back to the 15th century. 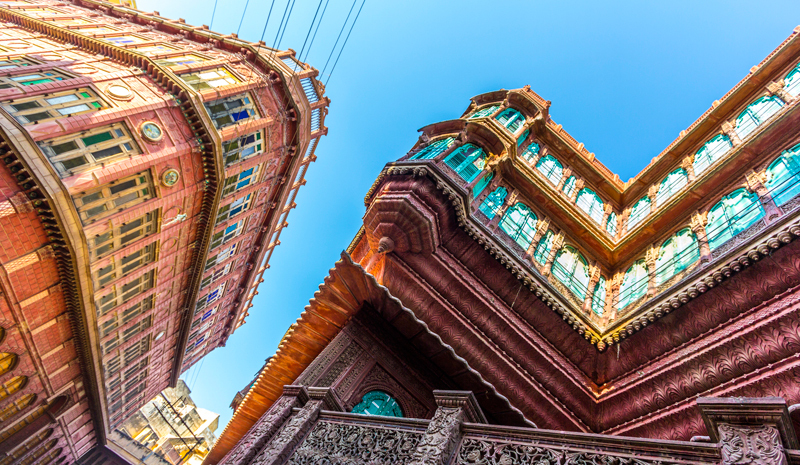 Make the most of your time in Bikaner by visiting some of its best-known sites. Must-sees include the Lalgarh Palace (a red sandstone marvel built in the early 20th century), the Junagarh Fort (a striking desert landmark that ranks among Rajasthan’s most impressive fortifications), and the Bhandasar Temple (an exquisite Jain temple famous for its detailed carvings and vibrant ornamentation). Planning to stay for a while? 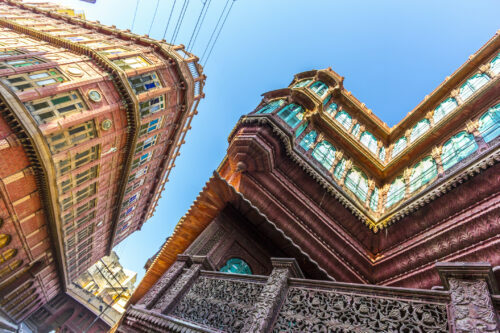 Make yourself at home at the Narendra Bhawan Hotel, a former residence of the last reigning Maharaja of Bikaner, and now a beguiling design hotel. 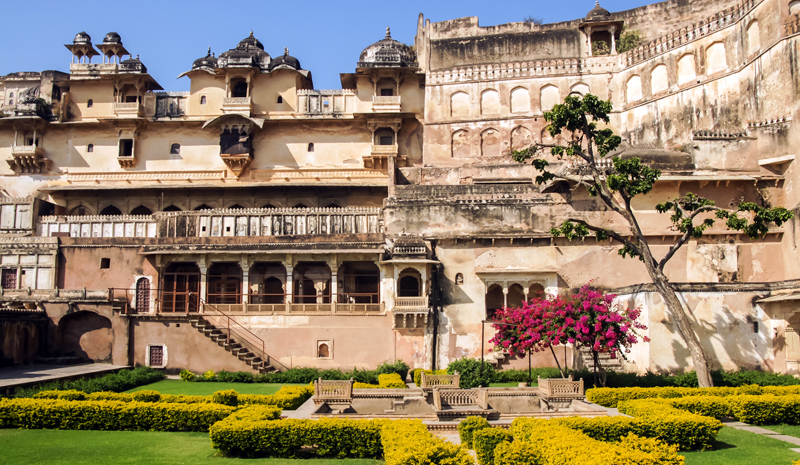 Like Bikaner, Bundi began life as the capital of a princely state, and that rich heritage still shows. 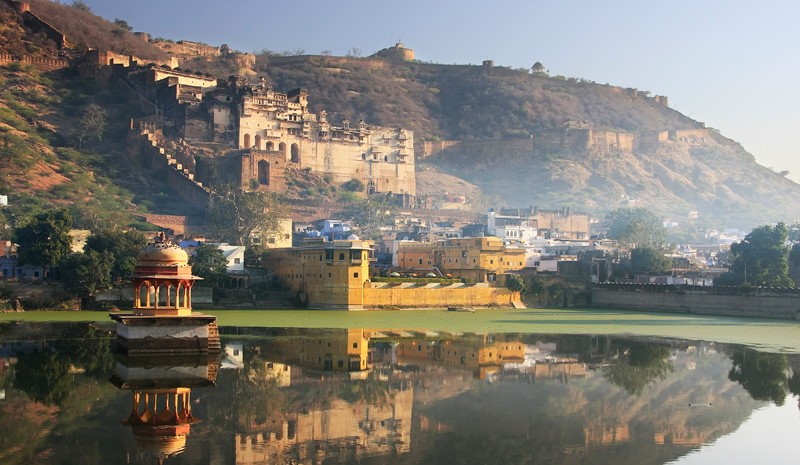 Though it’s one of Rajasthan’s smaller cities, Bundi has a disproportionate number of truly breath-taking landmarks (and only a small number of visitors each year, making it perfect for those seeking a more tranquil experience of the region). 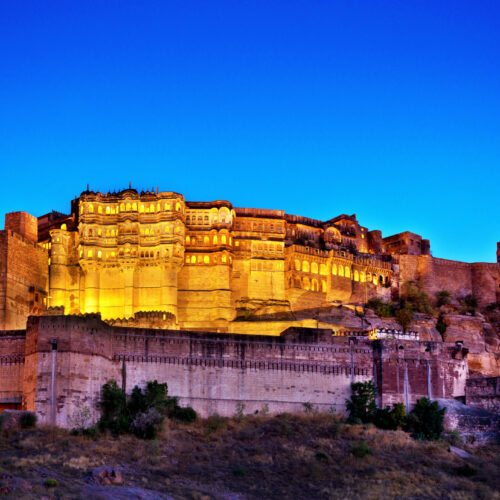 There’s the hilltop Bundi Palace complex and the neighbouring Taragarh Fort (which can be admired from almost any vantage point around the city). The city’s Nawal Sagar lake, Sukh Mahal Palace, and 84 Pillared Cenotaph also contribute to its beauty. 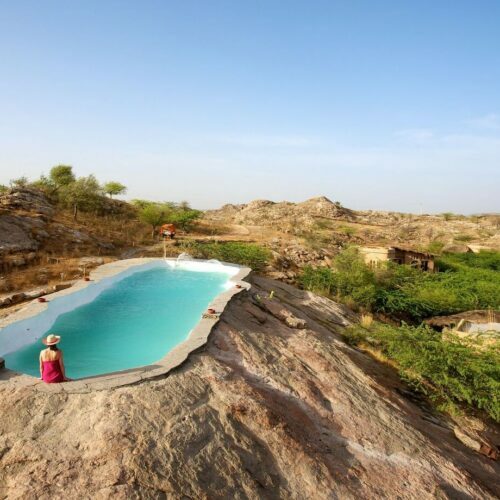 Looking for an even more serene stay after your Bundi excursions? Head out of town to the Bhainsrorgarh Fort, a boutique heritage hotel with a dramatic location over the Chambal River.